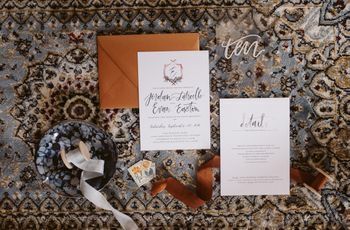 Your Essential Guide to Wedding RSVP Cards | Wedding Ideas ARE YOU A VENDOR? 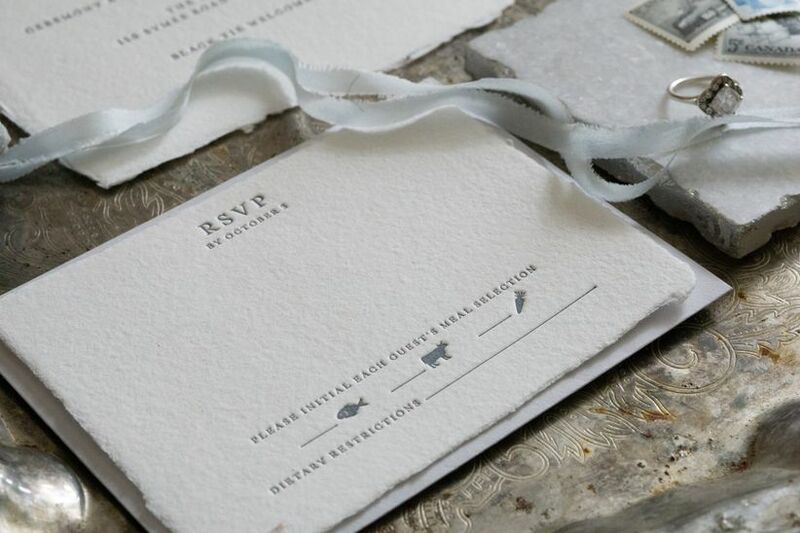 One stationery item you’ll definitely want to include with your invitations is your wedding RSVP cards. These will let you know exactly who will be attending your wedding and who won’t be able to make it to your big day. If you’re not sure how to make yours, this is the article for you. 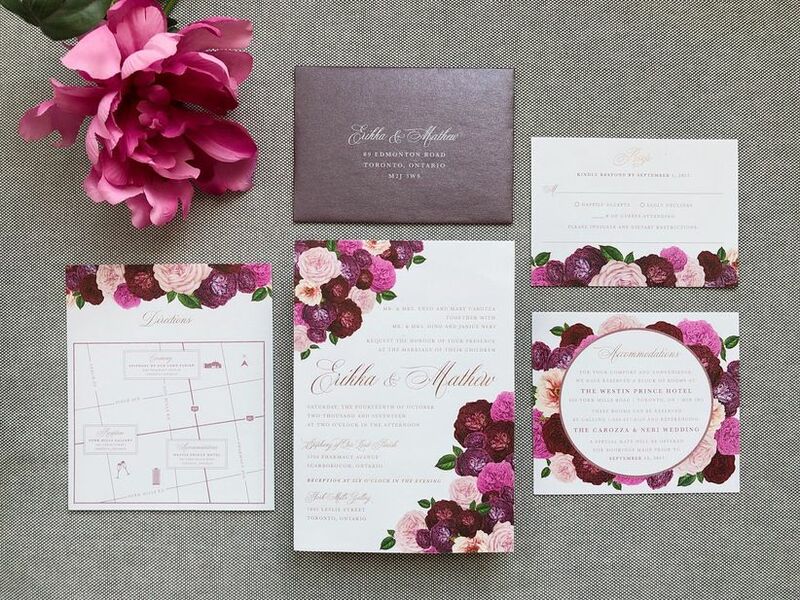 This is your essential guide to wedding RSVP cards. The point of wedding RSVP cards is for your guests to say whether they’re coming to your wedding or not, so you’re going to need to leave a space for them to answer the question. The most common route is checkboxes, but you can leave space for a more formal written reply if that’s more your style. If you don’t want to fill out the cards for your guests (that’s a lot of extra work), leave space for them to write their name and the name of their partner or plus one. You’ll want there to be enough room for them to write both their first name and surname, so be generous when it comes to the size of those lines! Unless you’re having a buffet, food stations or cocktail style catering, you’ll want to ask your guests which entrée they want. You may want to leave a space for them to write down any specific food allergies and dietary restrictions, too. 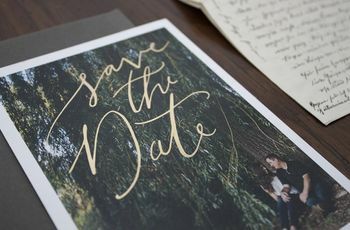 You don’t want your friends and family members to accept or decline a wedding invitation in the days leading up to your wedding, so, add a firm deadline to your wedding RSVP cards. We suggest cutting off your deadline three weeks to a month before your big day so that you have time to give your caterer, venue coordinator and any other vendors your final headcount. 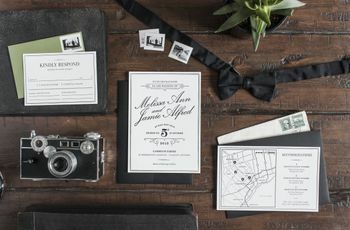 Last but not least you’ll need to include a pre-addressed and pre-stamped envelope so that your guests can send back those wedding RSVPs without any hassle. 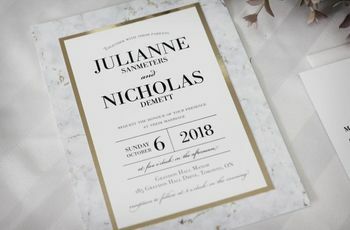 Your wedding RSVP cards and envelopes should be mailed out as part of your wedding invitation package. Separating the two will only add extra costs and stress to your life, so make sure everything stays together. P.S. 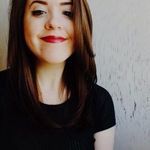 Check out this article if you need a heads up on which wedding invitation inserts you may want to include (and which ones you definitely don’t need). If you want to make life easy for you and your guests, set up an online RSVP system, instead. Don’t know how to do it? No worries! WeddingWire’s wedding website tool has a built-in RSVP collector that automatically syncs with your guest list, making it pretty much foolproof for guests to RSVP to your wedding. This is a great option for couples who are trying to be a bit more eco-friendly and/or don’t want to spend their hours sorting through letter cards.